Earlier this year, we witnessed a surprising budget-oriented triumph from the Nokia camp in the form of the Nokia X3 Touch and Type, marrying a resistive touch-screen with a numeric keypad. 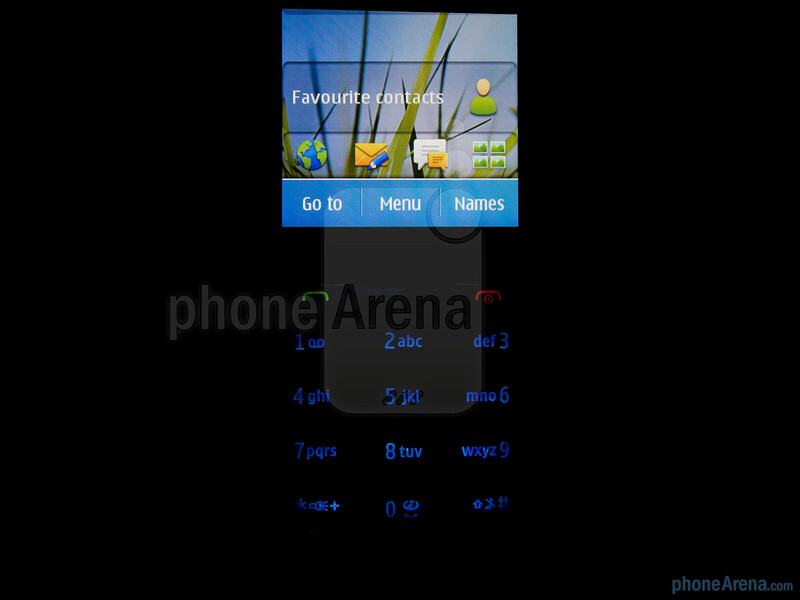 A distinctly mid-range feature phone running S40, it was nevertheless a well put together solution for those who want to dabble with touch screens and also wanted the reassurance of a keypad. If we had one criticism of it however, it was that it felt too plasticy and lightweight. Queue the Nokia C3 Touch and Type. Delivering higher level build quality as found on the Nokia C6-01 and C7 with a stainless steel finish, the Nokia C3 Touch and Type delivers a little something extra to the Touch and Type range. 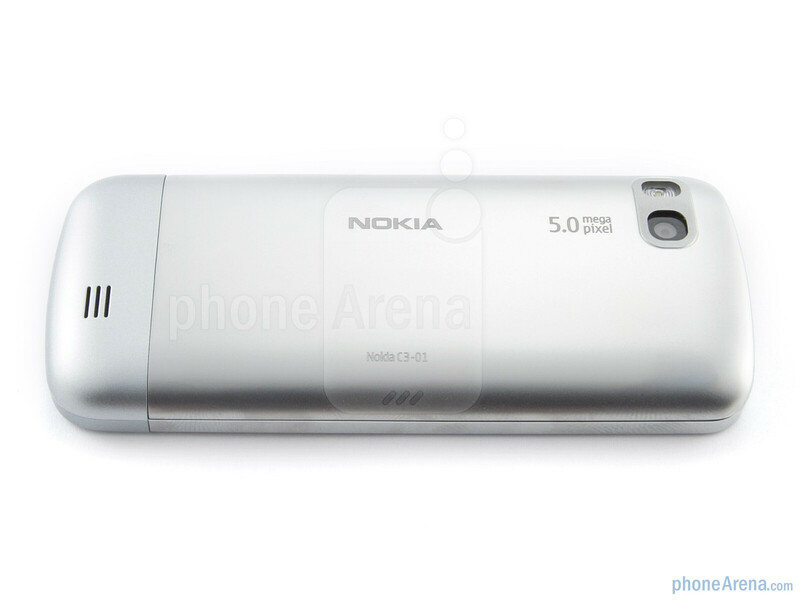 The design of the Nokia C3 Touch and Type borrows heavily from the higher-end C-series devices as has already been mentioned, especially the Nokia C6-01. 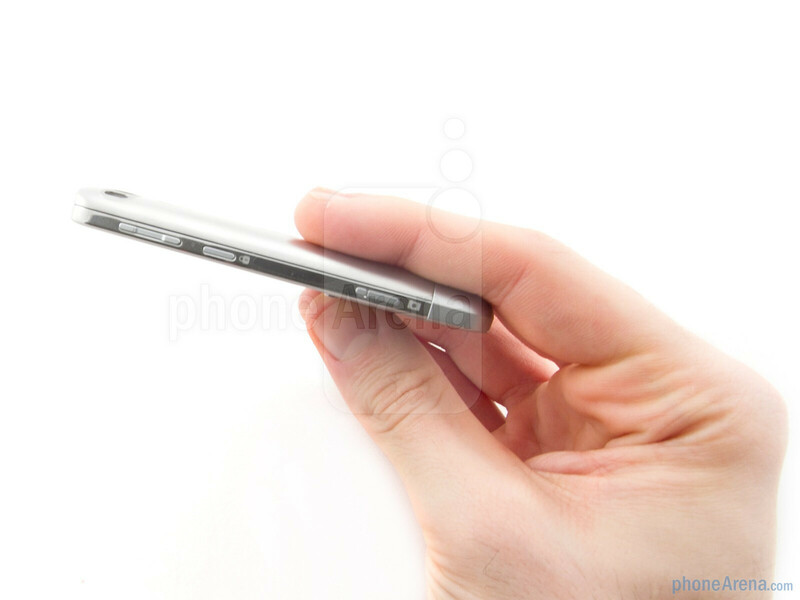 Unlike the C6-01 however, the C3 Touch and Type feels extremely well-weighted, solid and reassuringly sturdy in the hand. With a stainless steel finish across the whole unit, it also looks much higher-end than the X3 T&T alternative. The keys are large and visually complement the rest of the phone's aesthetic which is great. 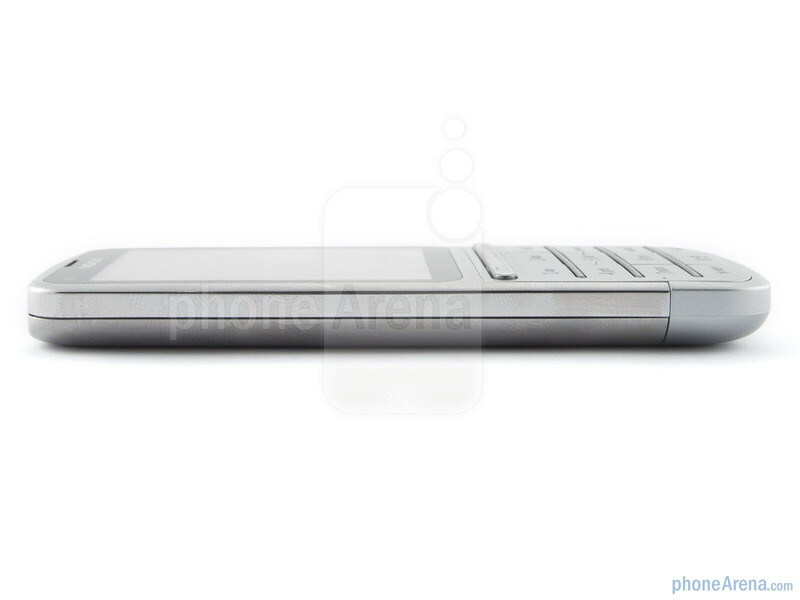 You can compare the Nokia C3 Touch and Type with many other phones using our Size Visualization Tool. 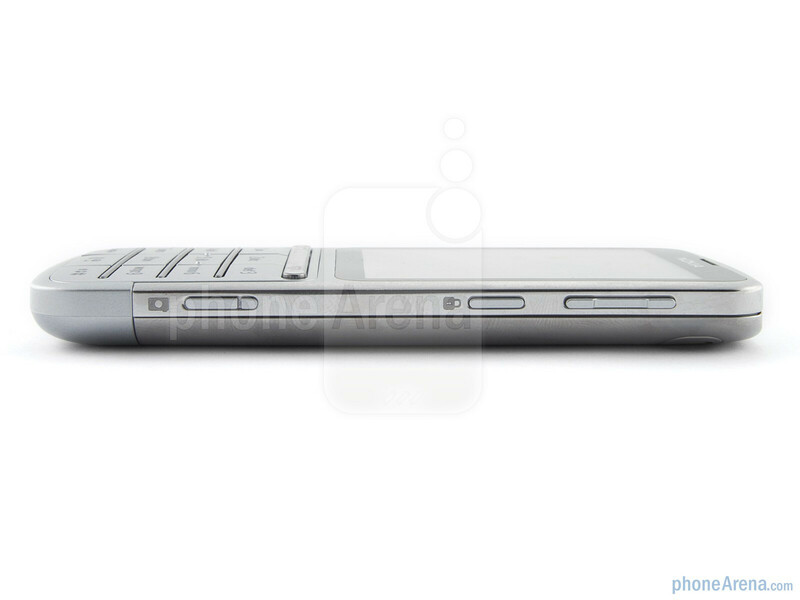 The screen of the Nokia C3 Touch and Type is resistive, measuring in at 2.4 inches with a resolution of 240x320 pixels. It looks pretty vibrant and detail is good, especially considering the fact that the interface (S40) displays large, readable text by default. Viewing angles are okay and brightness levels good, making for one of the better S40 viewing experiences to date. 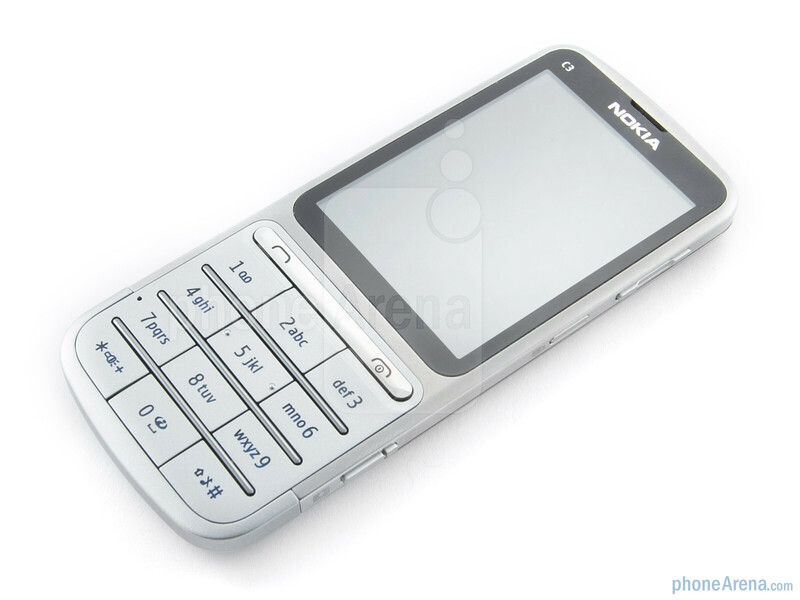 The Nokia C3 Touch and Type sports a standard candy bar form-factor combining a numeric pad and a touch screen, all wrapped in a solid stainless steel casing. 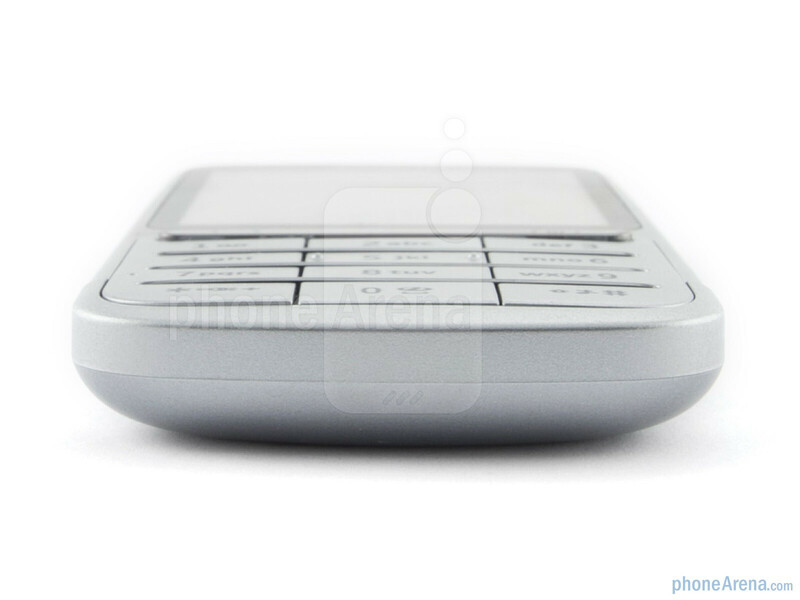 On the front, in addition to the screen, there are the call and end buttons, as well as a standard numeric keypad. Keys are large and easily distinguishable, though could be a bit more raised. 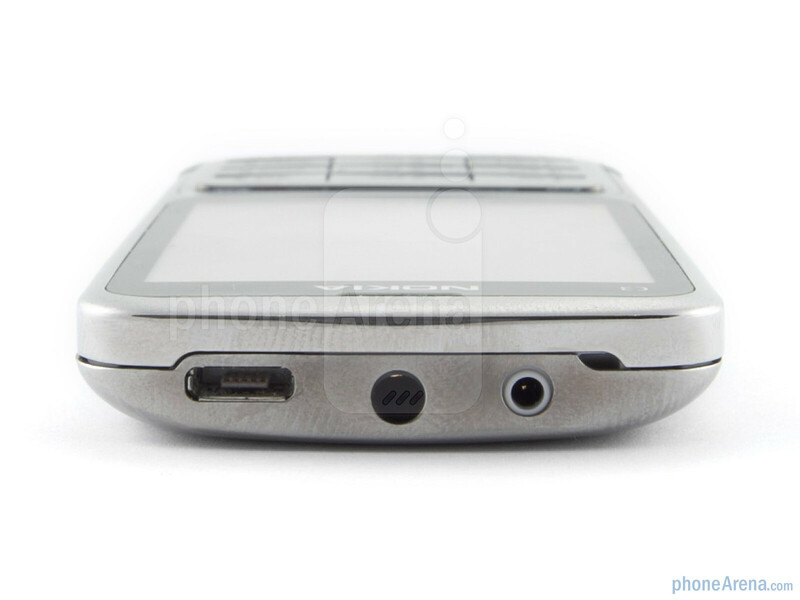 To the right side is a volume rocker, a lock button and a camera button while up top is a microUSB port, a 3.5mm headphone jack and a proprietary Nokia charging port. 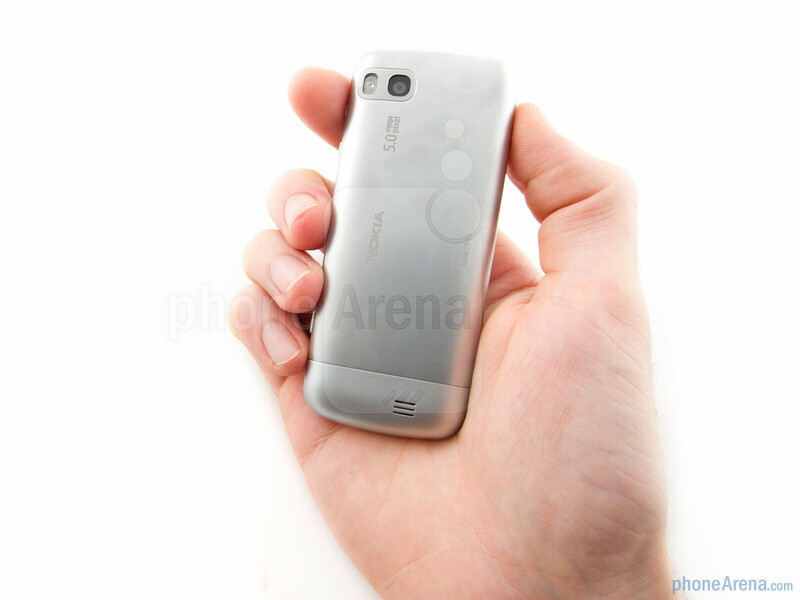 Flip over the phone and on the back is a fixed focus 5MP camera with a single LED flash and a loud speaker. 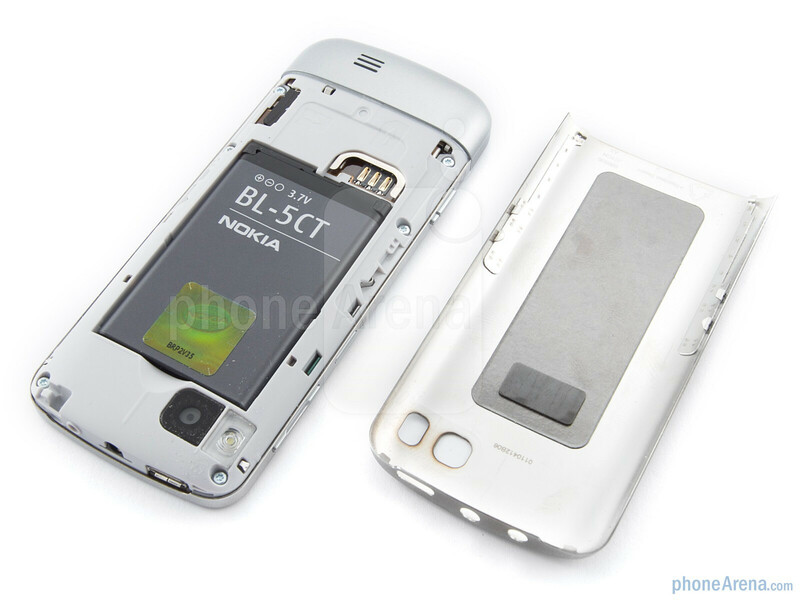 Under the battery cover you can find the SIM card slot, the battery and the microSD card slot. The overall look and feel of the Nokia C3 Touch and Type is in turn slick and high-end, despite it being a mid-range feature phone. 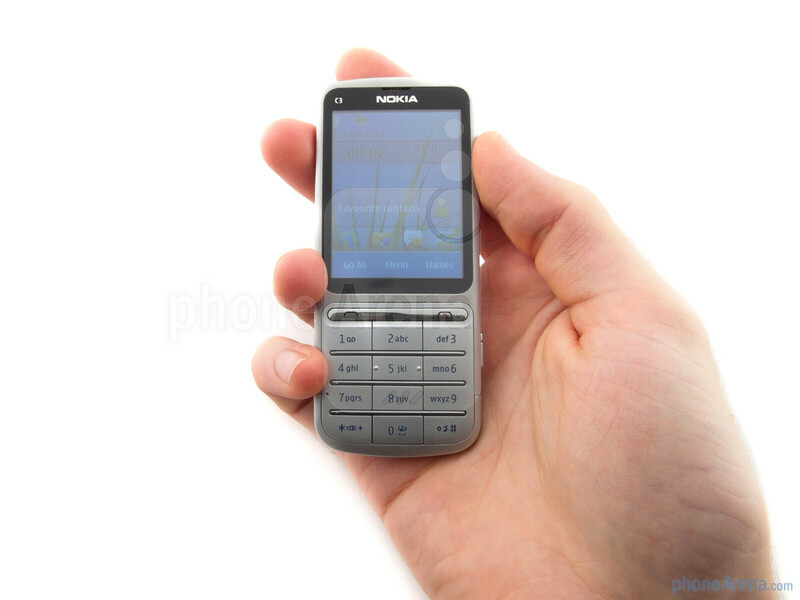 Thanks to the stainless steel casing and and refined build, if having a good looking phone that feels right is important, the Nokia C3 Touch and Type offers just that. Your article is miscategorized. 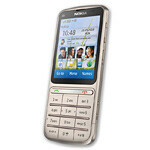 This is _not_ a Symbian phone but a Series 40 featurephone. Otherwise good review. how about the battery life? it is important in every review.